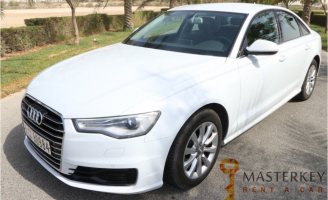 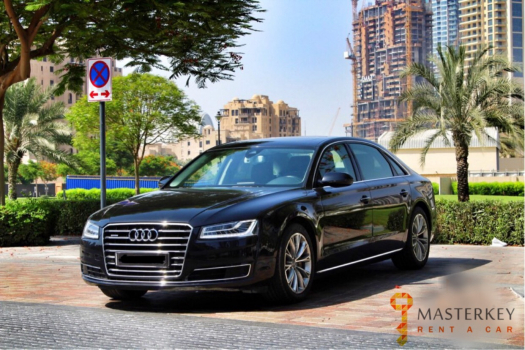 With regards to getting a luxury car rental in Dubai, your decisions say a great deal for you and the way you need to be seen. 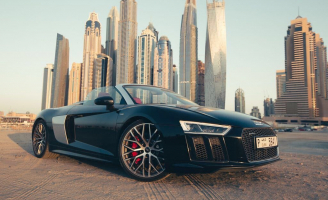 Picking the right car can bring you success in whatever you choose to do. 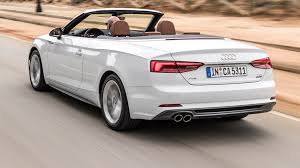 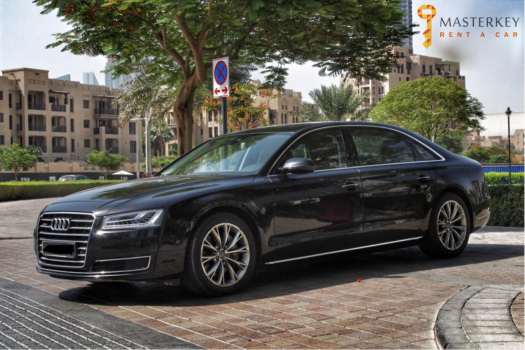 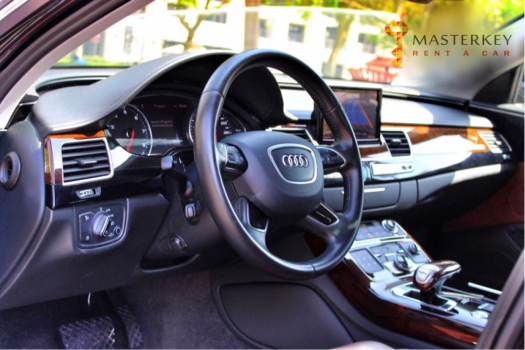 Audi A8 is a technologically advanced, refined and beautifully made luxury car. 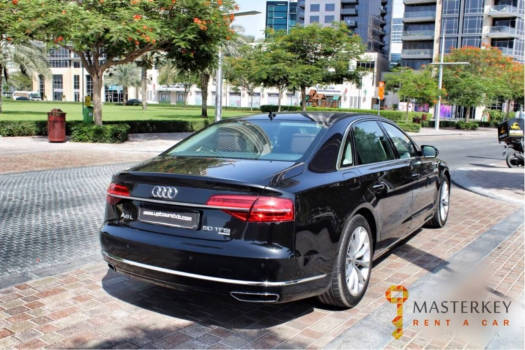 Standard equipment is comprehensive and the 3.0-litre model combines effortless performance with impressive economy.